I'm a list guy. Even though I have a lot of high-tech gadgets, I am decidedly low-tech when it comes to my lists. I prefer my lists on paper so I can add items on the fly without firing up an electronic device. My wife can add to my list without commandeering my smartphone. Plus, there is something very satisfying about crossing items off a paper list. Sometimes old school is the best school. My predilection for lists is all due to the Dominican nuns at Flint St. Luke elementary and the IHM nuns at Flint St. Michael high school. Those nuns taught us some valuable lessons. We learned how to line up (in alphabetical order, by gender, by height, alphabetically by height, you name it). We learned that only children and serial killers print; adults write in cursive. Most of all, though, we learned how to organize. 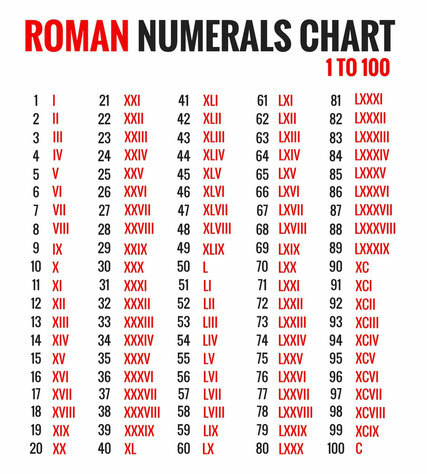 We were instructed to organize everything we did according to an outline format using Roman numerals as the main points (I, II, III, IV, V). Under those headings came capital letters, under the caps came regular numbers, and under those came lower case letters. To this day if you get a bunch of St. Luke's and St. Mike's grads together to organize something you might want to fasten your seat belt and buckle your chin strap because a serious frenzy is in your future. With this vital information in mind, I began to wonder what might be on other top ten lists. So, I put away my own paper list and went to that Internet thingy where I found a website that's a clearinghouse for the best top tens – alltoptens.com.